There are so many craft books out there, all claiming to show you how to defeat writer’s block once and for all, or how to make time to write every day, or how to turn your first draft prose into Newberry-worthy sentences. No one wants to waste time reading a book that doesn’t have much new to say when you could be writing, and it can be difficult to know which books are actually helpful and worth your time. I’ve read my fair share of craft books that left me unimpressed, but I’ve made a list below of the books I find I’ve gone back to again and again. I hope you find them helpful, too! 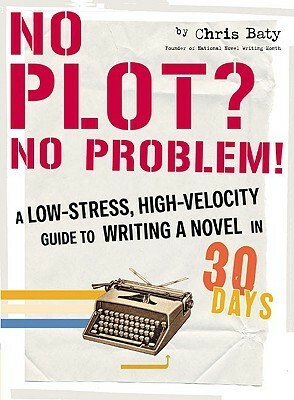 No Plot? No Problem! by Chris Baty – This book by National Novel Writing Month founder Chris Baty is perfect for beginning writers. Whether or not you are seeking to draft a novel in 30 days, the tips and advice on character creation, plot, structure, and theme can be helpful to any writer. 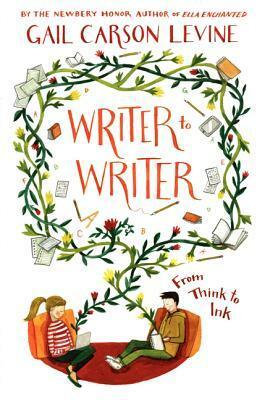 Writer to Writer: From Think to Ink by Gail Carson Levine – Gail Carson Levine is best known as the author of Ella Enchanted and many other fairytale retellings, but among writers, she is also known for her wonderful blog on the art of writing. Her thoughtful posts and writing prompts are enriched by true discussion in the comments are writers discuss the challenges they face. Writer to Writer draws from these blog posts to answer reader questions and give writerly advice, as well as excellent writing prompts at the end of each chapter to get your creative juices flowing. 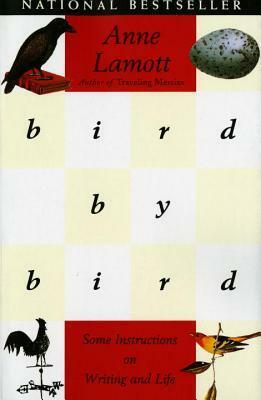 Bird by Bird: Some Instructions on Writing and Life by Anne Lamott – Writers everywhere are grateful to Ann Lamott for giving them permission, through the pages of this book, to write “***** first drafts.” Lamott’s best-known piece of advice from this book is that all first drafts are crap, and if you recognize that in the beginning of the process, you’ll be able to allow yourself to just get the words down. Once you have the first draft, you can turn it into something pretty. 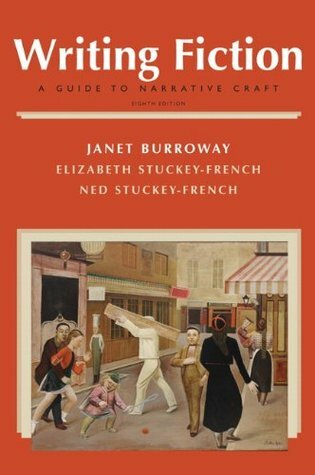 Writing Fiction: A Guide to Narrative Craft by Janet Burroway – I can’t count how many times I have returned to this book since taking an undergraduate fiction writing class. While it is technically a textbook, it is an invaluable resource for those who are serious about learning the craft of writing. I remember being overwhelmed in a class where we were asked to write short stories. There were so many elements of fiction covered in this book – how could I possibly bring them all together in less than ten pages? Now that I have more experience and education as a writer, I find this book an excellent tool to come back to during the revision process as each nuance of a manuscript is carefully edited. 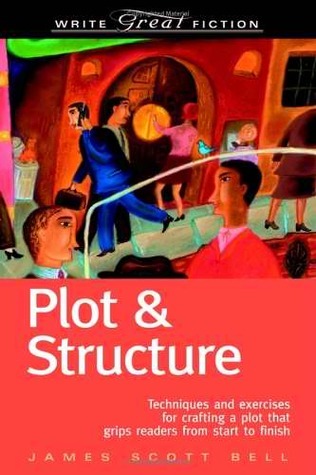 Plot & Structure: Techniques and Exercises for Crafting a Plot that Grips Readers from Start to Finish by James Scott Bell – Another textbook, this one focuses closely on the plot of a story, from beginning to end. I find it useful at both the beginning and the revision stages of a manuscript to work through the exercises in this book. Rather than providing exercises based on developing a variety of skills as Burroway’s book does, this one asks you to bring a work in progress to the table, and apply each of the plot exercises given to that story. As a writer who struggles in this area, I love the guidance in this book! Did I leave your favorite craft book off the list? Tell me about it! ← Kleptomania – Short Story Publication!